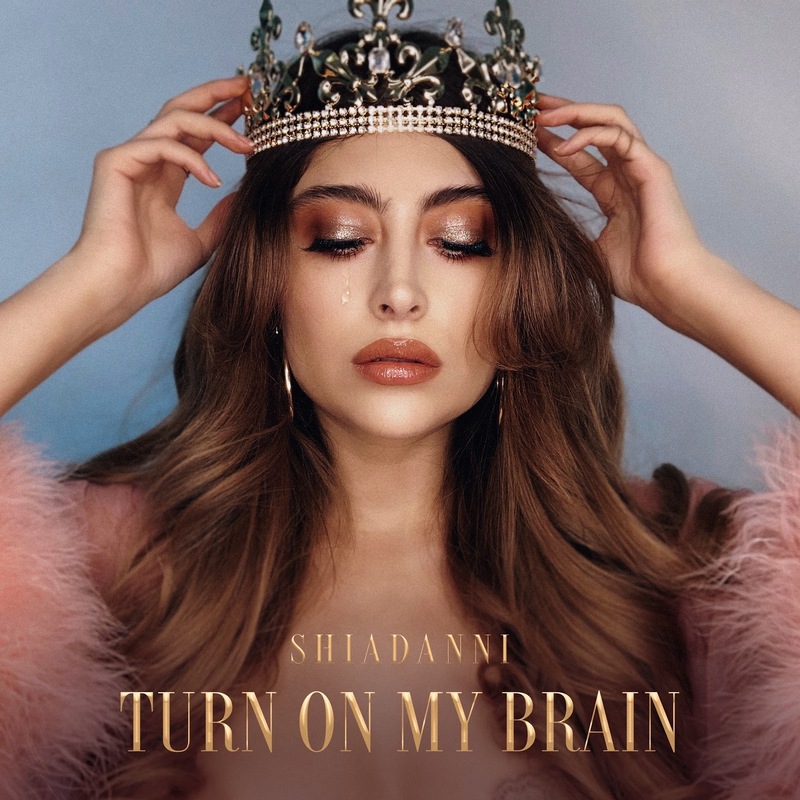 Mexican artist Shiadanni recently released her latest and most polished work so far, “Turn On My Brain”, a dark R&B song where listeners will have the privilege to witness the transformation and masterfulness of the eclectic artist. Shiadanni embodies the latin mystery to perfection, and creates the parallel universe she needs to fulfill all of her fantasies. She takes us with her on this musical journey, and generously shares her inner core, pouring all her emotions in “Turn On My Brain”. Brilliantly injecting her own style in R&B, Shiadanni is building her own unique sub-genre, a tour de force few musicians are capable of providing nowadays.